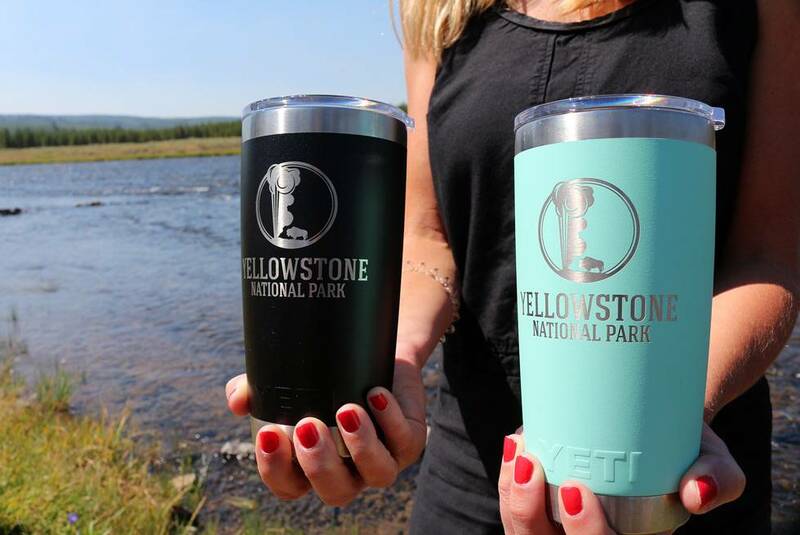 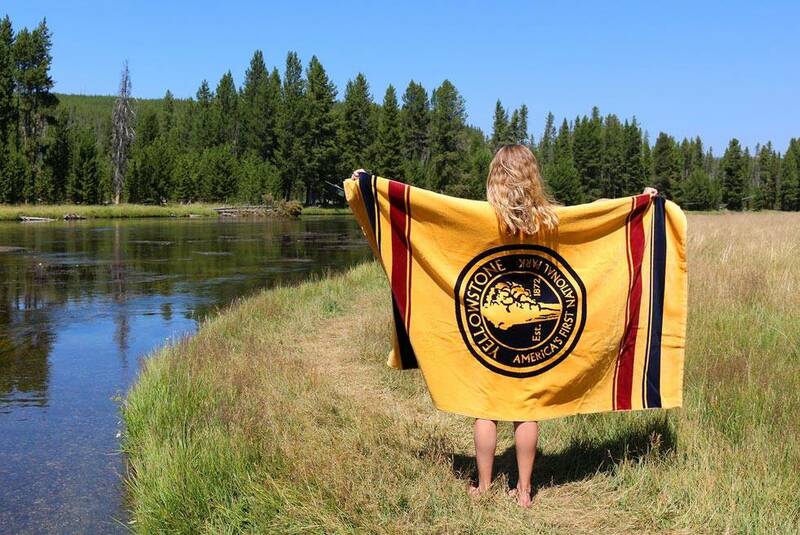 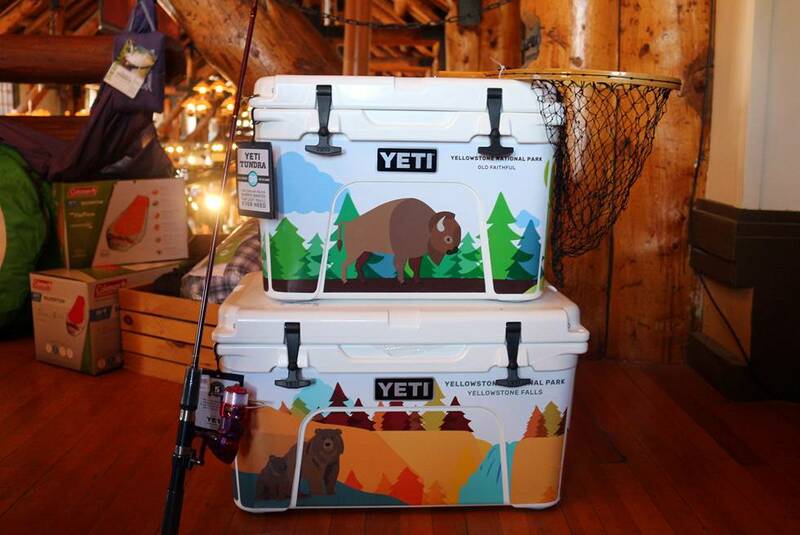 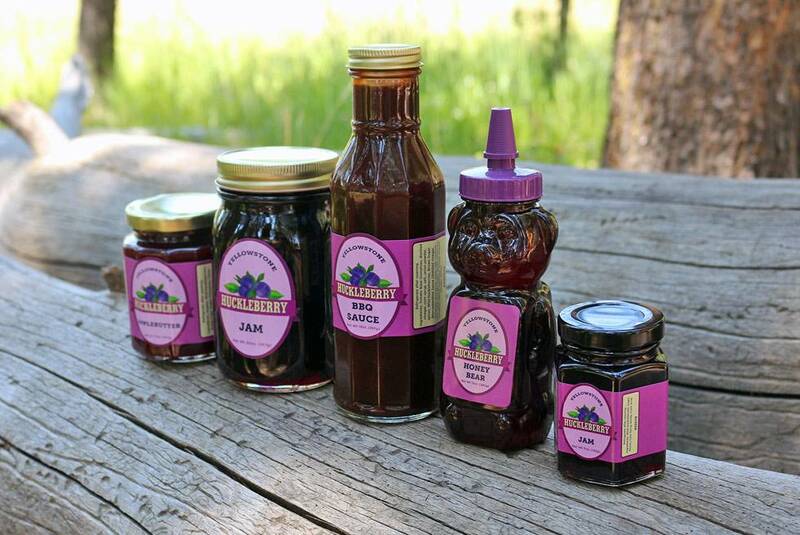 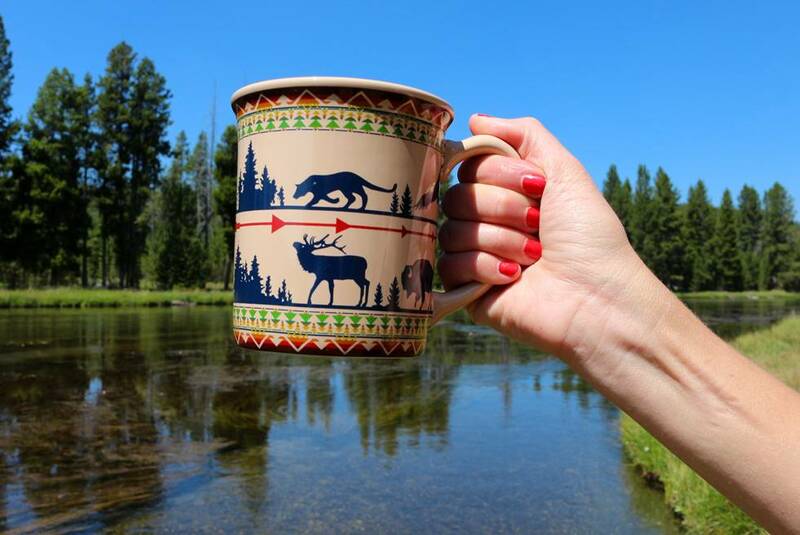 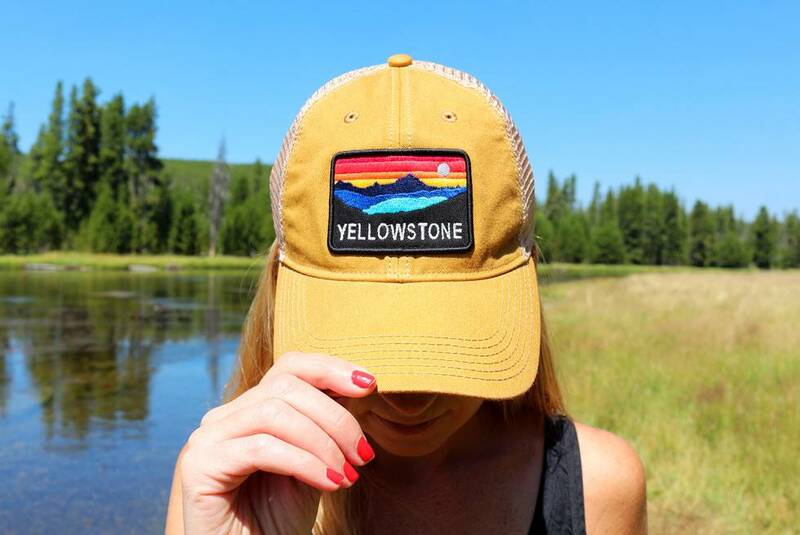 From one-of-a-kind souvenirs to enhance the memories of your visit, to groceries and camping supplies to improve your experience during your stay, Yellowstone General Stores offer everything you could possibly need. 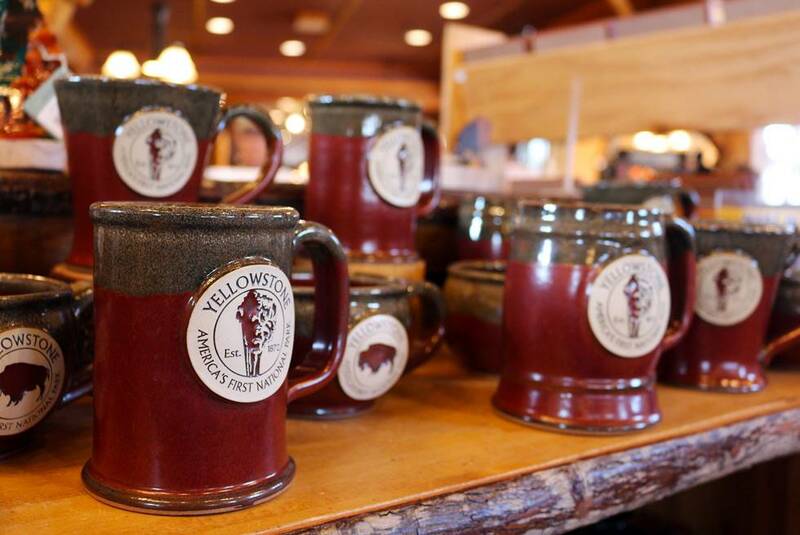 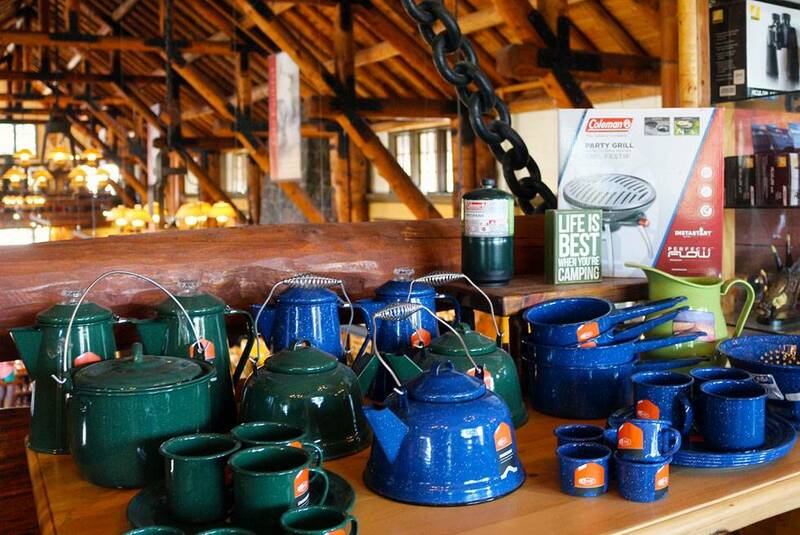 Yellowstone's 12 General Stores are located strategically for resting and refueling throughout the Park. 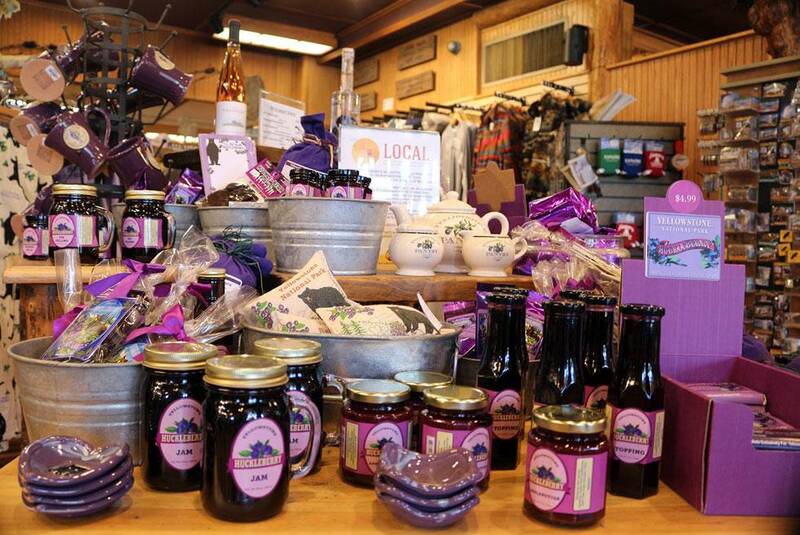 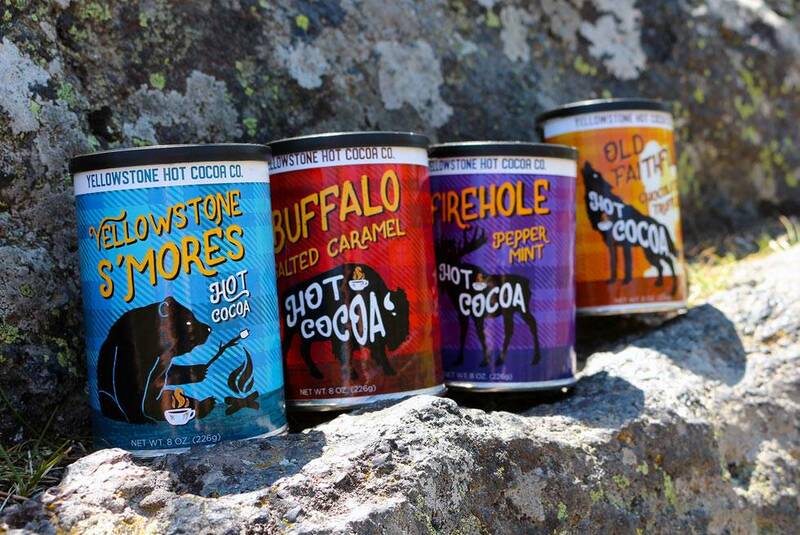 Each location offers a selection of groceries, camping supplies, souvenirs and Native American-inspired collectibles. 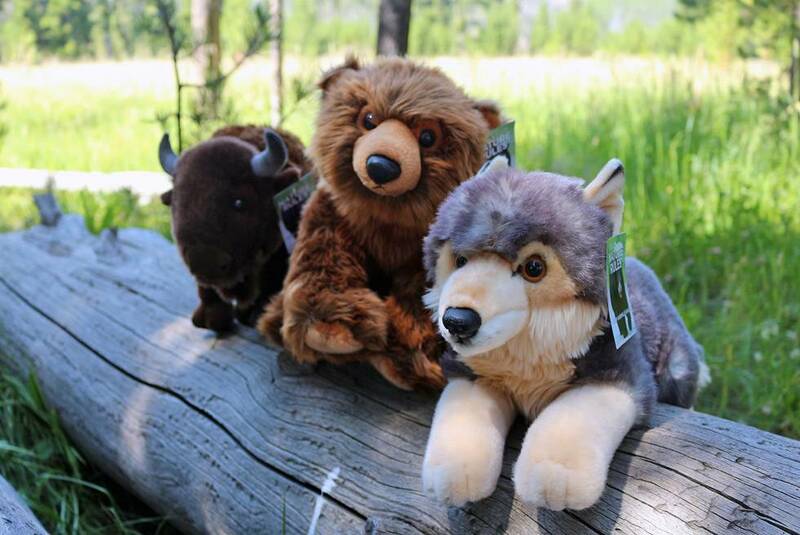 Explore the many in-Park Yellowstone shopping options, or contact us with any shopping questions at 406-586-7593.